who else gets this ? – WhatZupBristol! Head to this beautiful brasserie for an opulent meal without the matching price tag. 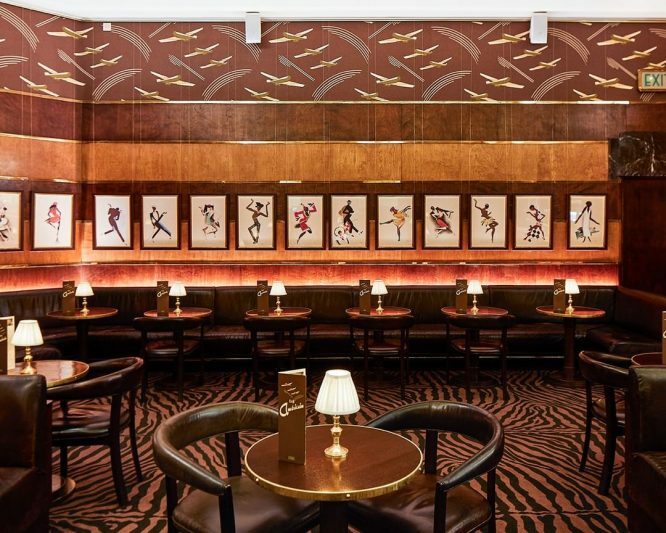 Marble pillars, gilded ceilings and Art Deco paintings make up the surroundings inside Brasserie Zedel, which might not be something you’d expect in a place where a two-course meal can only set you back just over a tenner. 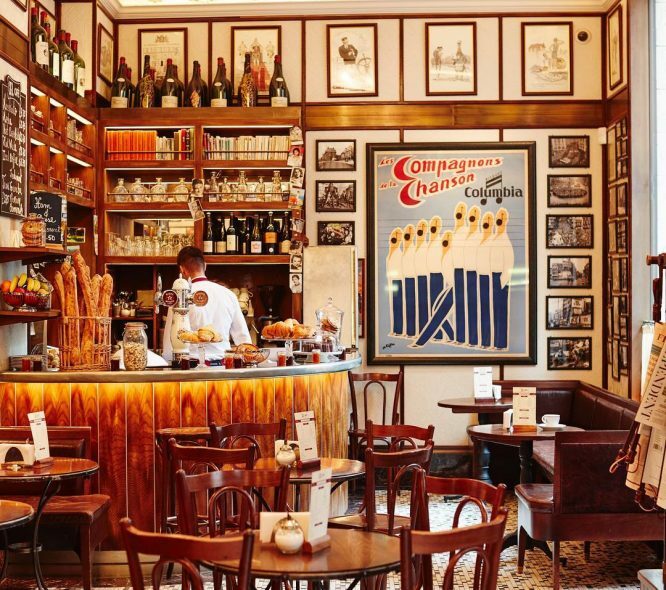 Situated just a stone’s throw from Piccadilly Circus, this traditional brasserie might look unassuming from the outside but the 1930’s building spares no expense when it comes to truly extra decor. Start by ordering any number of traditional hors d’Oeuvres like Cuisses de Grenouilles à l’Aioli (frogs legs with aioli, you knew it was coming), Parfait de Foies de Volaille (chicken liver parfait) or Soupeàl’Oignon (French onion soup). Then, choose between the poissons, viandes or luxe menu for your main. Everything on the menu is traditionally French but for a wholesome main (which is exactly what we’re after this time of year) go for the Boeuf Bourguignon. The Steak à la Bordelaise (grilled flat-iron steak with a red wine & bone marrow sauce) and ‘Stone Bass’, Epinards, Sauce Beurre Rouge (stone bass fillet, wilted spinach, red wine butter sauce) also both sound truly delicious and neither will set you back more than £20. Show off your French by ordering in the native tongue of the menu but, mercifully, there’s an English translation underneath each dish so you know exactly what you’re ordering. If you’re really stuck, there’s also a fully English menu available on request, but let’s try to keep some of the authenticity of eating French food in London, shall we? There’s a reason the French are known for their pastries and that’s because they’re out-of-this-world delicious. 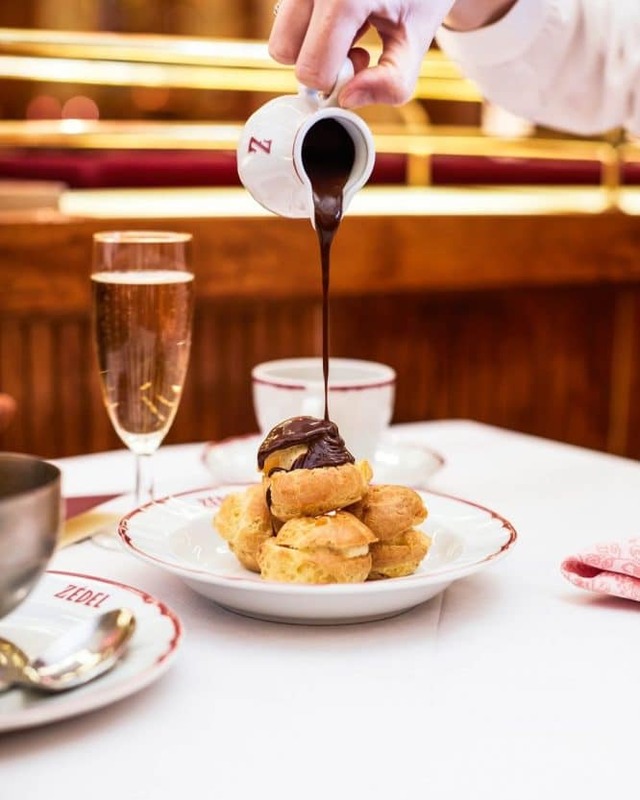 Brassiere Zedel is no exception and their pastry kitchen alone makes more than 6,000 profiteroles per month. So you know you’re in safe, crispy and delicious hands. Mmmm. There are fruity and flaky, chocolatey and crumbly and zingy and delicious options to go for and they all sound equally as promising. 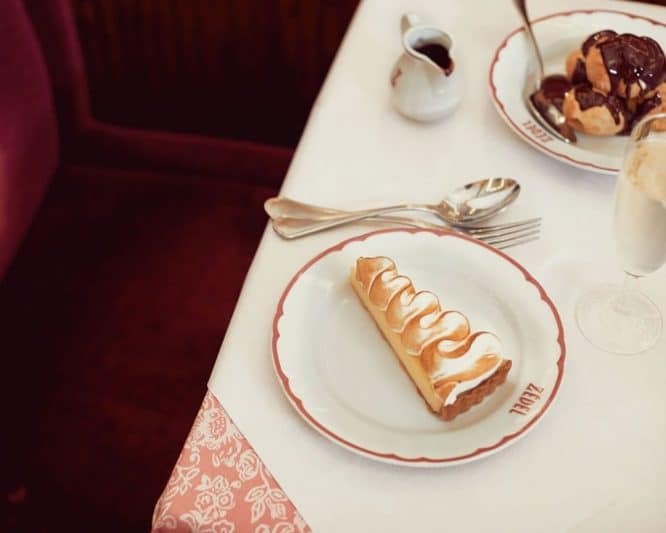 It’s probably best to visit Brasserie Zedel with a big group of friends so you can tactically order one dessert each and sample pretty much the whole dessert menu at once. That’s what friends are for, right? If you’re more of a savoury person, order from the aptly named Chariot de Fromages (cheese from the trolley but we’ll be calling it cheese from the chariot for obvious reasons) for some smooth and creamy choices. It should go without saying but the wine list at Brasserie Zedel is Absolutely Huge so if you’re wanting to make the most of it then either go heavy on the food or prepare to get suitably smashed. When you’re done eating, wander through to The Crazy Coqs – a live music and cabaret venue that sounds far naughtier than it actually is. Or if you fancy another drink and a slight change of scenery, there’s always Bar Américain inside the building, too. 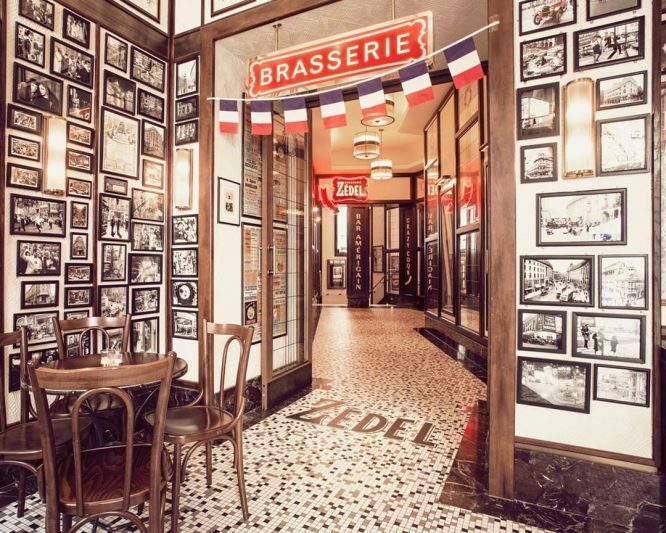 It might not surprise you to hear that Brasserie Zedel fills up quickly so it’s best to book in advance to avoid disappointment (and an empty stomach). Opening hours: Monday – Saturday 11:30am – midnight. Sunday 11:30am – 11pm. Price: starting at £10.50 for 2 courses & £13.75 for 3 courses. 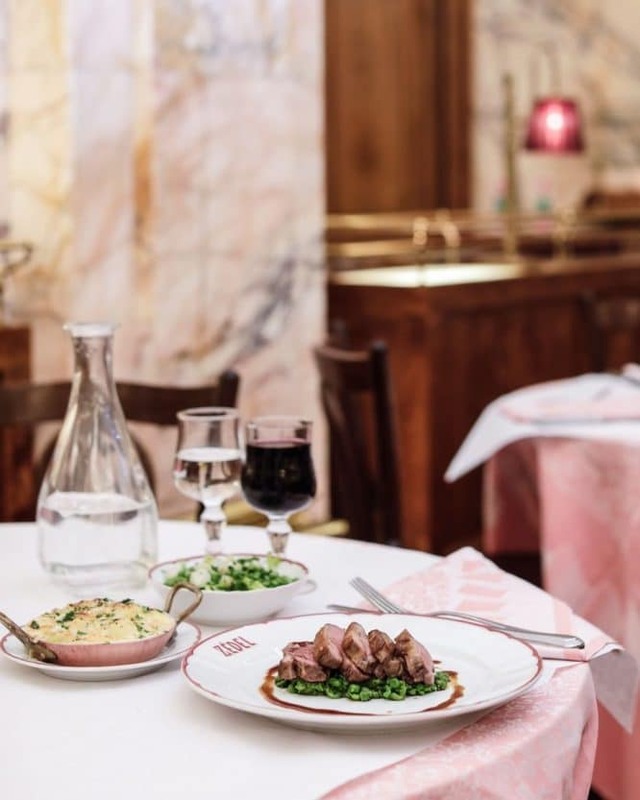 The post The Divinely Retro Haunt Serving Up Fabulously French Food • Brasserie Zedel appeared first on Secret London.